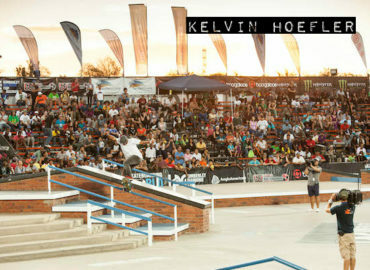 (London, U.K. – July 30, 2015) World Skateboarding Federation, a governing body for skateboarding, announced today it is now accepting grant applications to provide financial assistance to skaters who qualify to compete in the 2015 Skateboarding World Championships in Kimberley, South Africa but cannot afford to travel there due to lack of sponsor or government funding. Applications must be received by August 31, 2015. 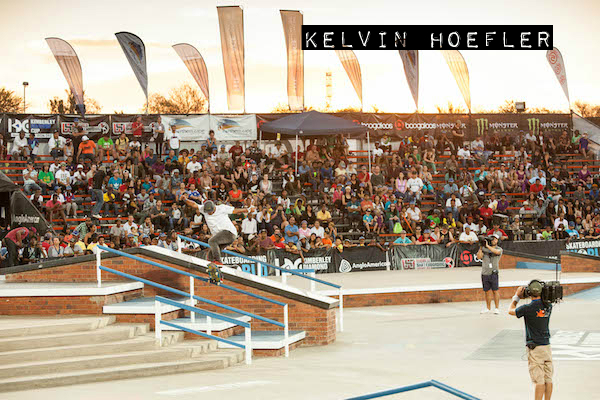 The 2015 Skateboarding World Championships will be held at the Kimberley Diamond Cup presented by Kumba Iron Ore, which runs from Wednesday, October 7 – Saturday, October 10 in Kimberley, South Africa. 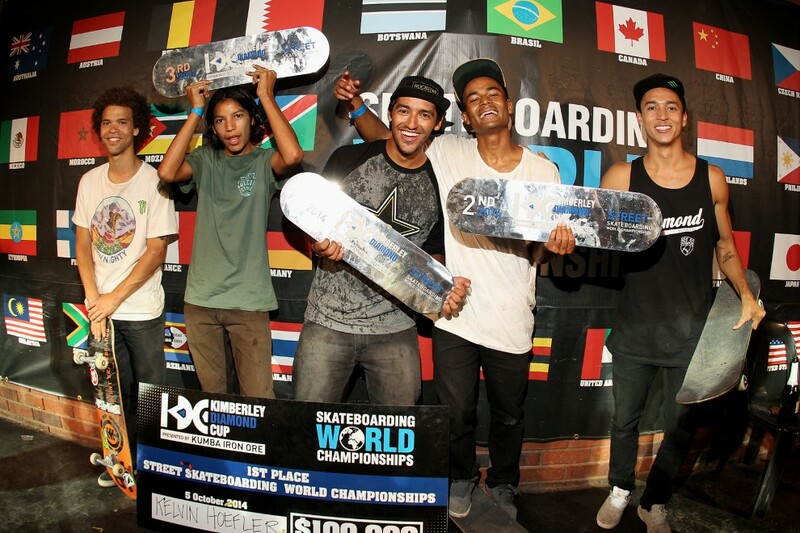 The 2014 World Championships drew 37 countries from around the globe and saw 250 skateboarders compete. 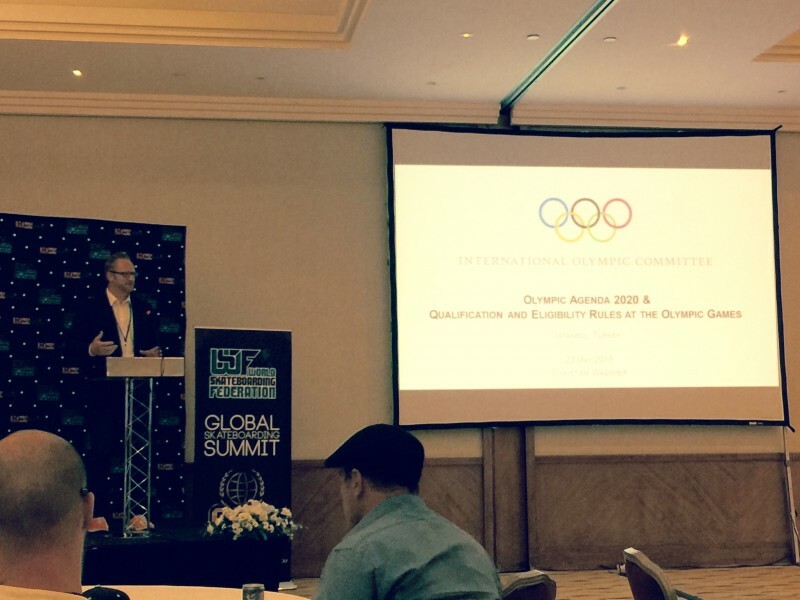 This year, event organizers expect to break the record for most countries represented in any contest with upwards of 50 countries projected to compete in three world championship events, including the Women’s Street Championships, Vert Championships and Men’s Street Championships. 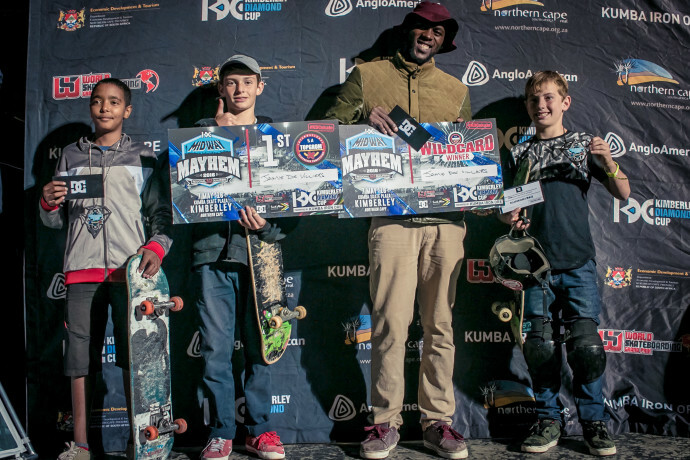 Skaters can earn spots in the Skateboarding World Championships by finishing in the top 10 of notable international contests like the Mystic Cup, Copenhagen Pro, the Turkish Skateboarding Championships, Bryggeriet Malmo and others around the world. 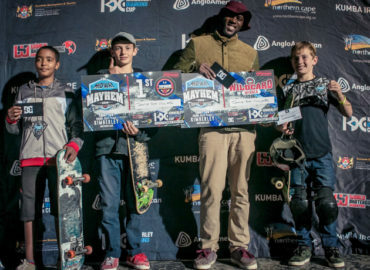 Top finishers from U.S. contests, including X Games, Dew Tour, U.S. Skateboarding Championships and Street League, will also earn spots in the Skateboarding World Championships. 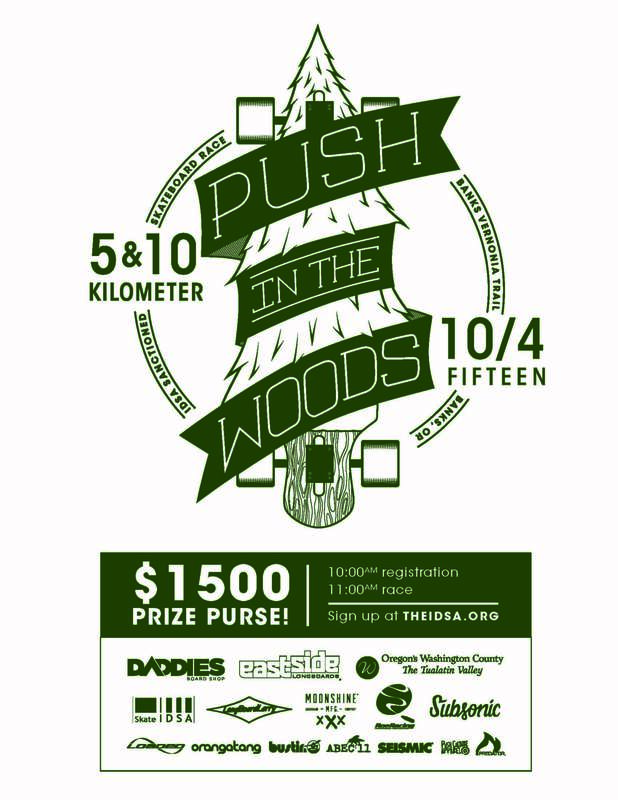 In addition, the first day of the competition will feature an open qualifier giving skaters from around the world the opportunity to earn a spot into the Skateboarding World Championships and represent their country as they compete for the largest cash prize in skateboarding at over $500,000. 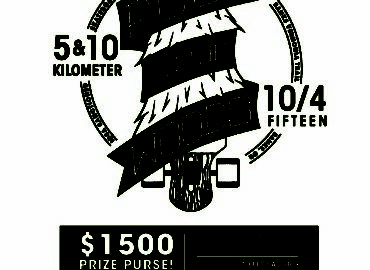 Countries and their top skateboarders are invited to email their request for a travel grant to info@worldskateboardingfederation.com before August 31, 2015.